One of the most common questions I get asked is, “Dave, how do you develop more confidence?“. Confidence is a muscle and like any muscle the more you focus on it and practice it and train it, the stronger it’s going to grow. Here are 5 tips to develop more confidence. Do you ever feel like you should be a lot further along in your life?Despite all the great personal development work you’ve done up until now, do you still feel there’s something holding you back from achieving your goals? I have found there are 3 primary reasons people fail to succeed in business or life. If all you had to do was think about what you wanted with more intention and your goals magically showed up a few moments later, everyone would be living their dream and overall would be healthy, happy and prosperous. Unfortunately we know it’s not quite as simple as that. Success is certain when you combine the right mindset with the right inspired actions on a consistent basis. However, many people procrastinate on taking the actions they know they should be taking. In this episode, Dave shares 5 tips that he uses over and over again with his clients to help them overcome procrastination and take more consistent and inspired action every day. Are you in control of your thoughts or do your thoughts control you? Discover how superachievers use focus to perform everything they do better. How can you rekindle your passion and your mojo, especially when you’re already busy and working so hard? Here are 4 ways to rediscover your passion. Changing your habits is hard. 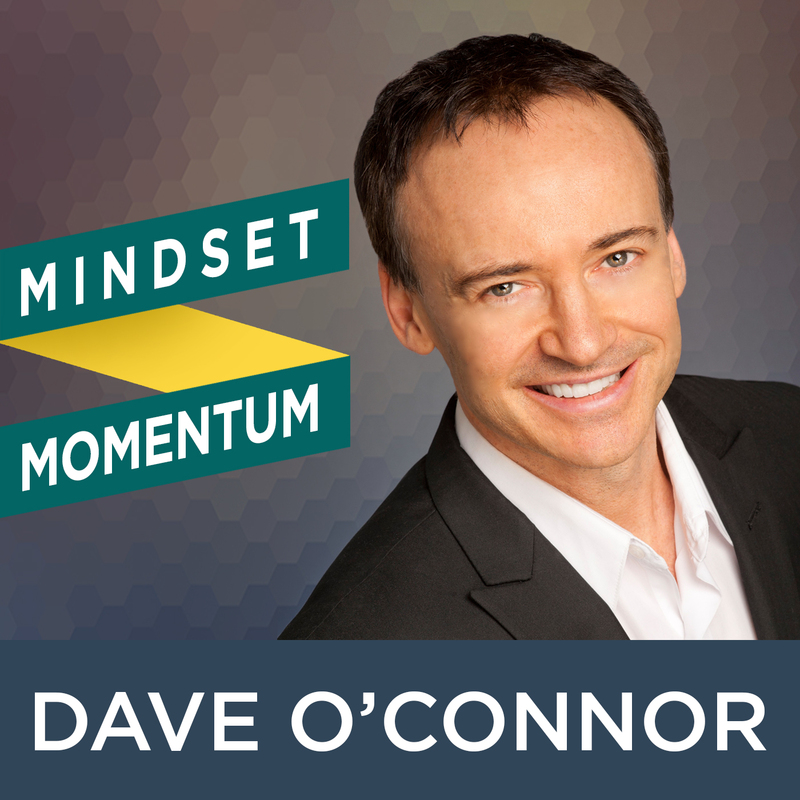 Dave O’Connor shares his Mindset Momentum advice. Try these 4 proven tips to make your new habits last.